!! 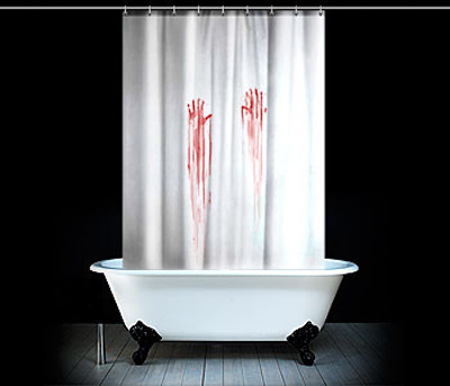 OMG, I sort of want it: Blood Bath Shower Curtain !! Anyway, check out and buy the curtain HERE. 2 Comments on "OMG, I sort of want it: Blood Bath Shower Curtain"
I totally love you…. freak!! !